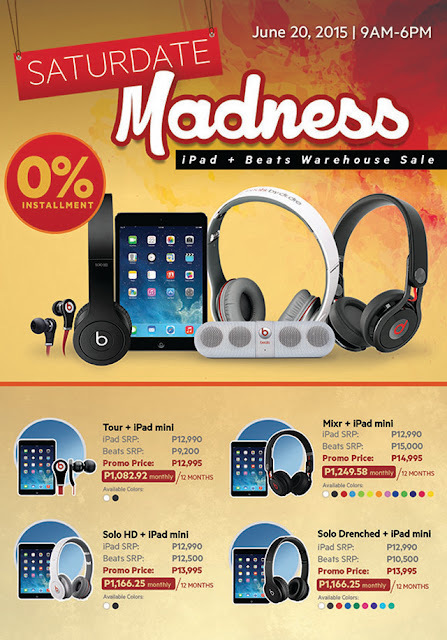 Get an iPad mini with selected Beats models at an unbelievably low price! Techies can get up to 40% on selected items. 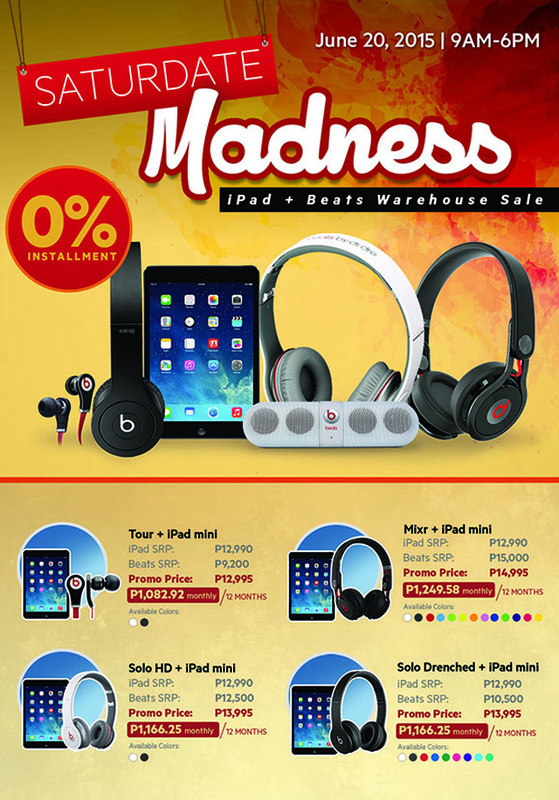 Pay as low as PHP 1,082.92 per month for 12 months with 0% interest using your BDO, BPI or RCBC credit card. For more information, you can visit https://www.facebook.com/MSIECSPhils.